On February 22-23, Buzzi & Buzzi took part to the European Industry Day in Brussels. 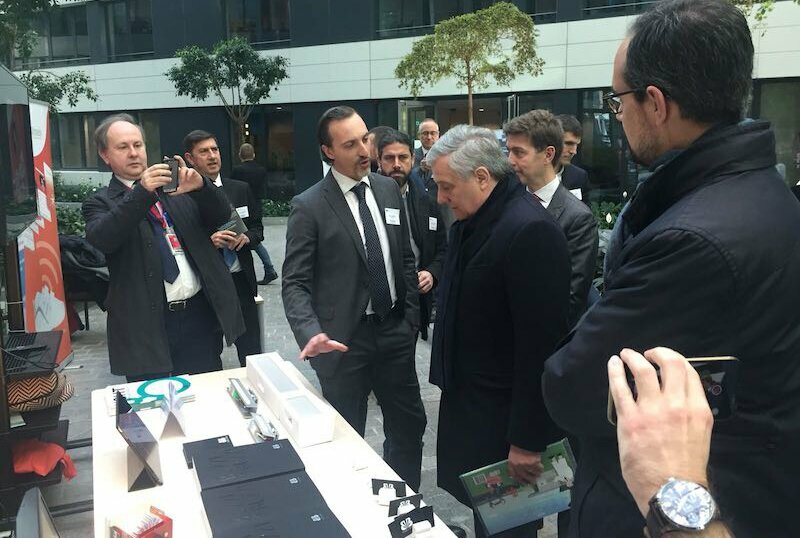 The project of the prestigious Italian company was selected for the main exhibition of the event and, on the occasion, Andrea Buzzi, marketing and exporter manager and co-owner of the company, had the chance to meet Antonio Tajani, the president of the European Parliament. The Italian politician gave the opening speech of the second day of the event and he stated that the EU needs a stronger industrial policy and that it is fundamental to encourage the competitiveness. 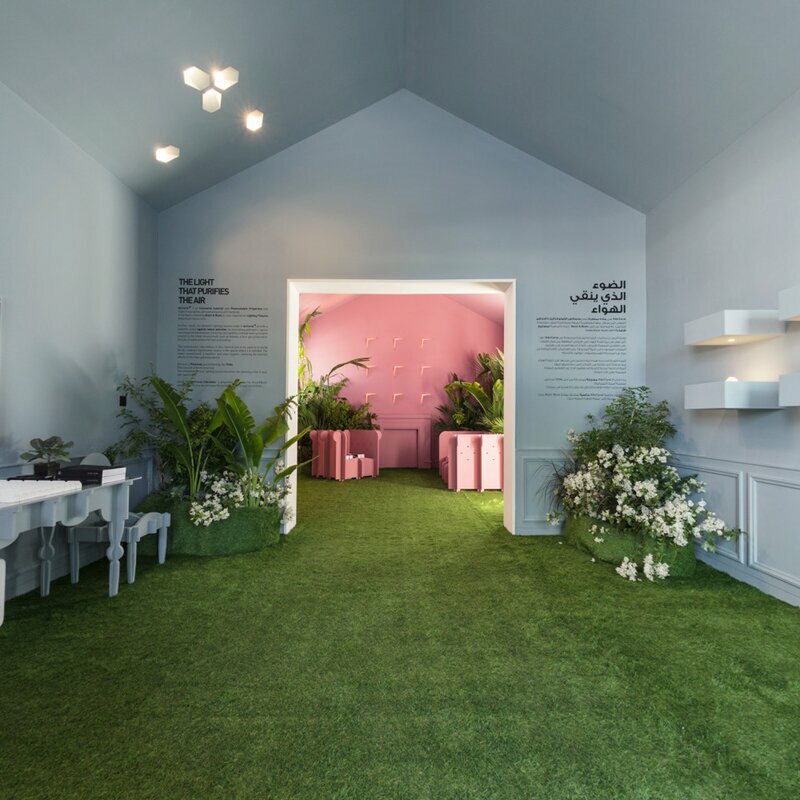 On November 2017, Buzzi & Buzzi attended the Dubai Design Week. 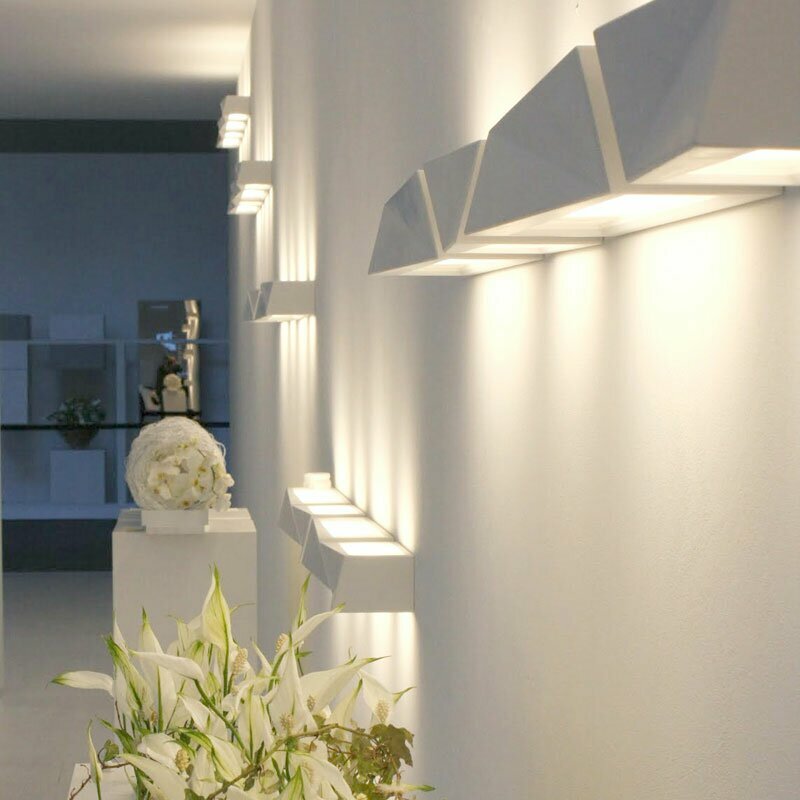 For this prestigious event, Buzzi & Buzzi created a high designed luminaires project: The Bettair House. The Bettair House was an optical white structure that evoked the shape of a stylized house. This installation reproduced two housing solutions with contrasting colors. All the luminaires are made of a highly innovative material, that was the key feature of the whole project, being eco-active, anti-polluting, anti-bacterial and photocatalytic. 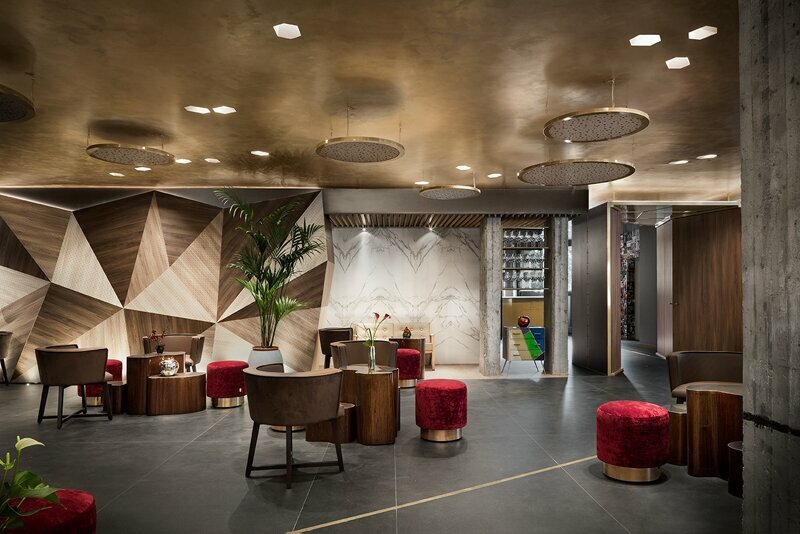 Presenting Bettair House at the renowned event, Buzzi & Buzzi proved its high expertise in the lighting world. Buzzi & Buzzi designed the luminaires of “AB: Il lusso della seplicità”, Alessandro Borghese’s new 1920s restaurant. The leading company in the lighting sector gives a cozy and warm atmosphere to the restaurant of the famous chef, located in in Viale Belisario. For this project, Buzzi & Buzzi chose the Bettair products. This lighting project by Buzzi & Buzzi successfully enhances the bright environment of the restaurant dedicated to living and eating well. Buzzi & Buzzi is testing AirCoral® features and the Bettair Lamp project in several situations. Last June the company installed the devices at the 2017 EUSEW - European Sustainable Energy Week in Brussels. Every booth had a YIN and YANG luminaire, tested by Chemistry Department of the University of Manchester. Buzzi & Buzzi has been part in the event in several ways, not only with a personal exhibition stand. On Tuesday, 20 June Andrea Buzzi, marketing and export manager, as well as co-owner of the Company based in Milan together with his brother Dario, has intervened in a debatee on sustainability. Starting from Buzzi & Buzzi case history he has explained which were the reasons that lead a small-medium sized company as Buzzi & Buzzi to invest on sustainability. 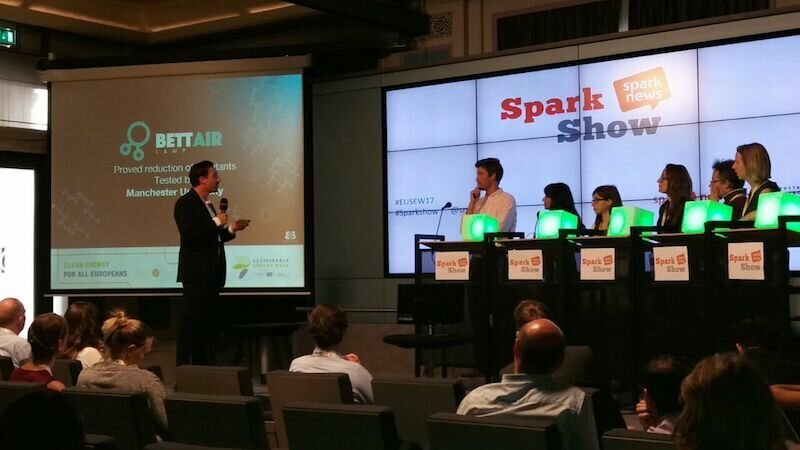 Talking about the BETTAIR Lamp project, the result of the creation of a series of luminaires made of minerals and aggregates able to resist to high temperatures, collisions and climate changes. But not only, the innovation of the Bettair Lamp is the release of particles that purify the air, improving the living and climatic conditions of the enclosed environment in which they are inserted, extending their action even after switching off. At the base of the project there is the creation of AirCoral®, a special material created by Buzzi & Buzzi, patented and certified by the American Agency TCNA (Tile Council of North America) which not only respects the environment but contains antibacterial, photocatalytic and antipollution properties in itself that are effective even when the product is off. Attention to light design, search for new materials and a concrete commitment in favour of the environment summarized in an avant-guard project with international impact: this is the focus of the BETTAIR Lamp project by Buzzi & Buzzi. Halfway through the European Union COSME project, started in March 2016 and ending in 2018, Buzzi & Buzzi is announcing some exciting news in regards to the project focus, all about energy sustainability: the leading lighting brand known internationally for its totally disappearing products, have been working to develop three brand new luminaires which are improving the market’s offer in terms of materials, LED quality and design. A fresh breeze of innovation will be coming your way during this year’s edition of Euroluce, global benchmark lighting exhibition, which runs concurrently in the broader context of the Salone del Mobile in Milan, where technological innovation and design culture take centre stage and where Buzzi & Buzzi is officially presenting the astounding results of the Bettair lamp project. On 20th October, at 1 pm, Andrea Buzzi will be guest speaker at Elmässanml, taking place from 19 to 20 October 2016 in Stockholm. A new occasion to talk to people working in the lighting business and present the Bettair Lamp project and the innovative research on health benefits of materials, a distinguishing feature of Buzzi & Buzzi since its birth. 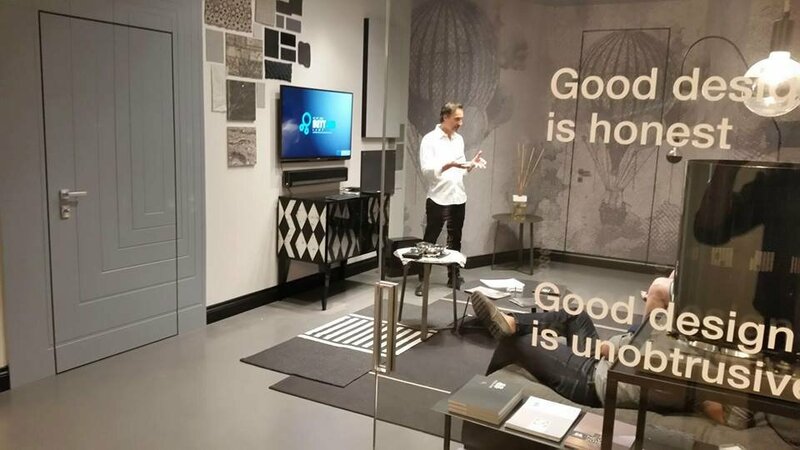 On Tuesday, 6th September, Andrea Buzzi presented the Bettar project and all of our news to Belgian architects, designers and distributors, in the setting of Color Inside, the showroom which was opened in Milan last April, during Fuorisalone 2016. 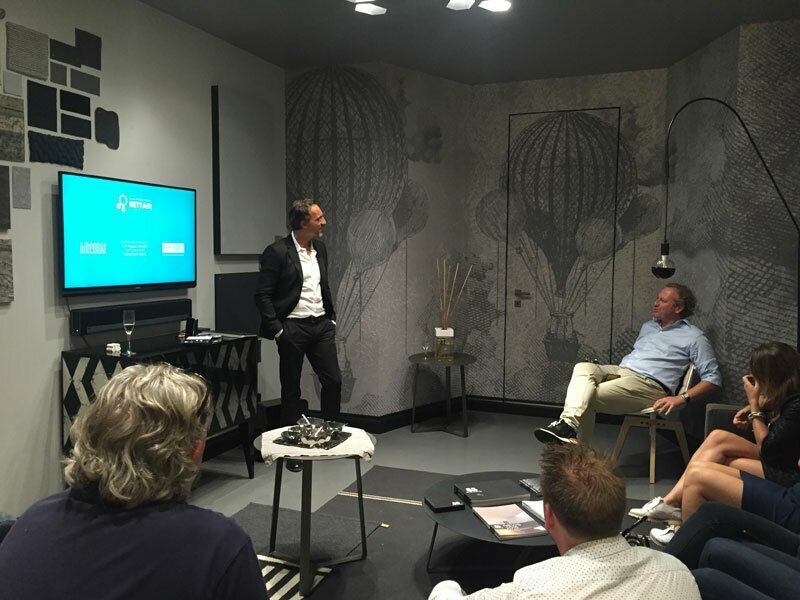 The Bettair Lamp project was presented to one of our Polish partners on 14th July at Color Inside showroom. It was a perfect occasion to illustrate all our coming news and projects to a Polish company which works with Buzzi & Buzzi. On the 4th May, the BETTAIR-LAMP project has been the protagonist — together with two others organizations related to istitutions and start-ups — of Geckathon, an event organized by GeCo. 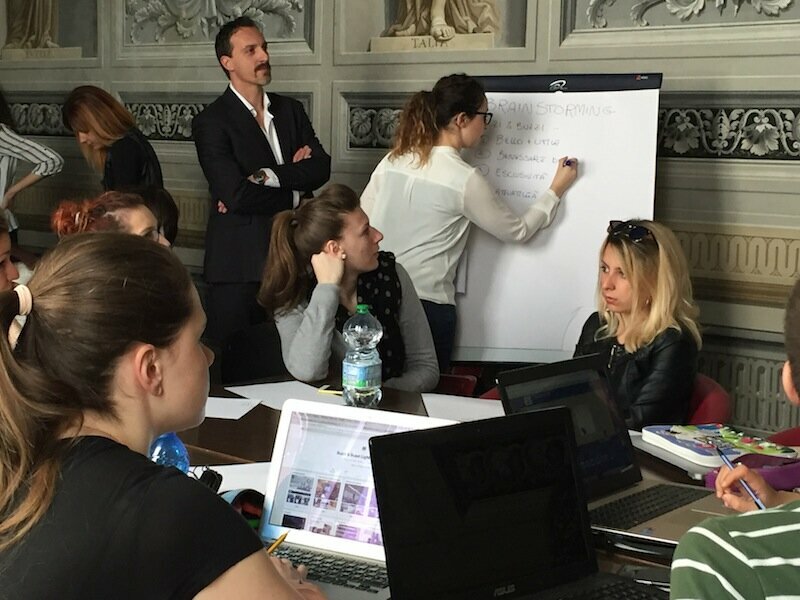 Geckathon is a new specialist degree course in Management of Digital Contents at Università Cattolica del Sacro Cuore in Brescia, in which teamwork, creativity and versatility are the main themes. Three hours, three scenarios, three communication problems to be solved by teams, and a very special jury that awarded the best project at the end of the event. A students’ day, during which Andrea Buzzi, representative of Buzzi & Buzzi, talked about BETTAIR-LAMP. For the first students of the course and the future ones, the objectives were: discovering the communications world, creating the best strategic plan starting from the most conventional practices and using new technologies in order to spread the project in the best possible way. Once the content strategy was identified, Geckathon helped its participants to put themselves on the line, putting into practice all the competences acquired during lessons, networking moments and teamwork.